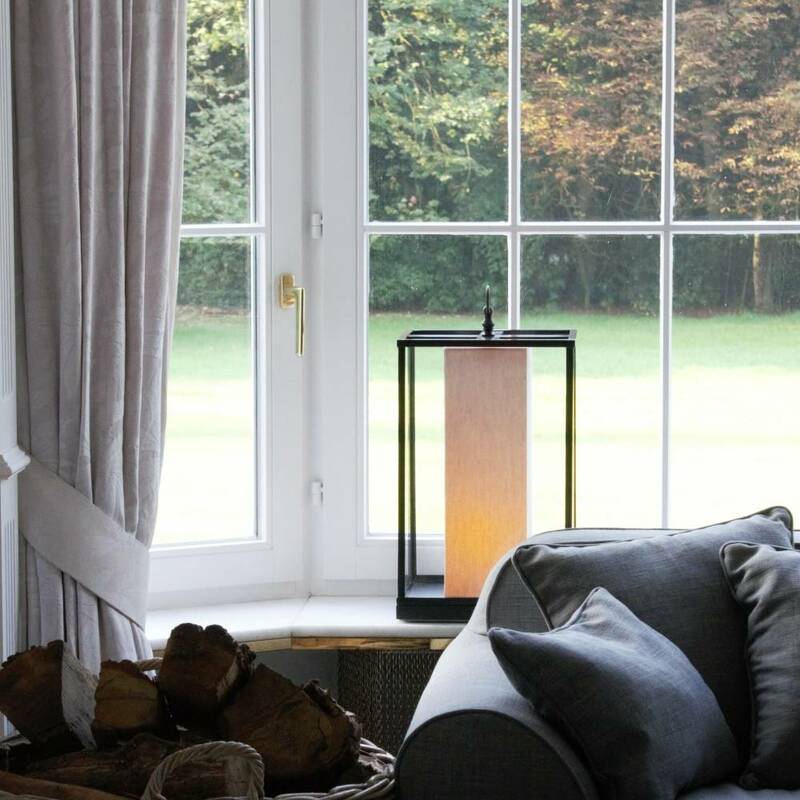 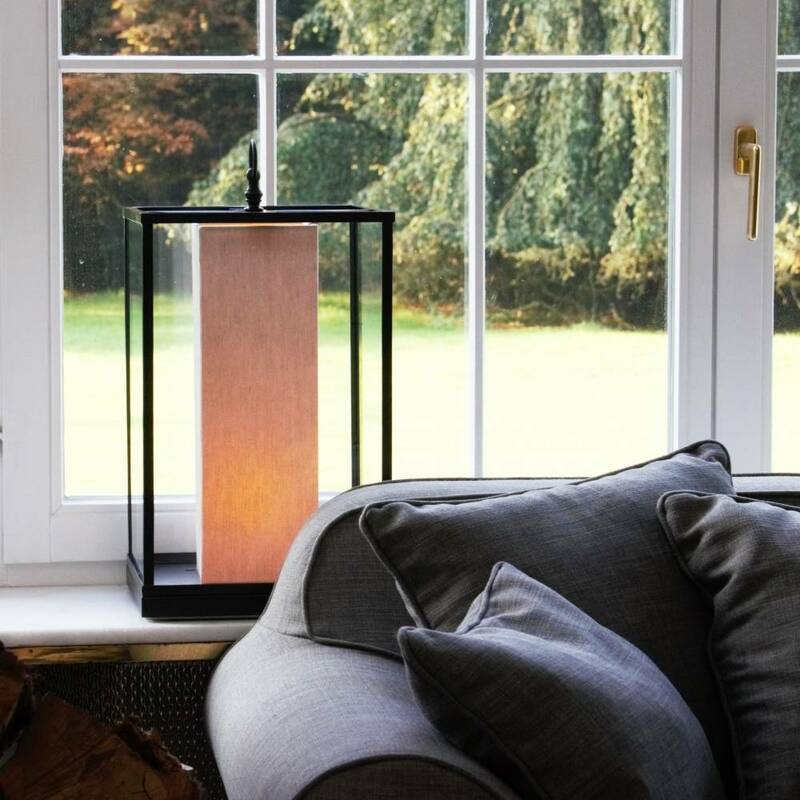 Authentic table lamp from the Sévère collection incl. 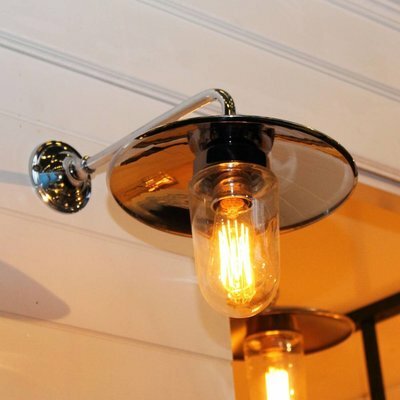 Led filament lamp. 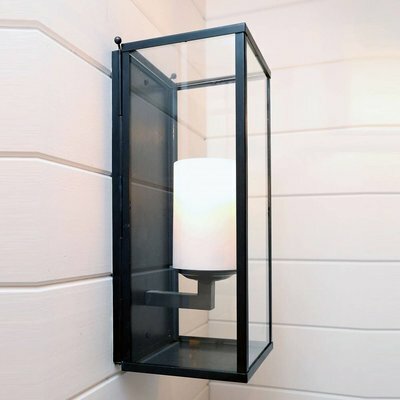 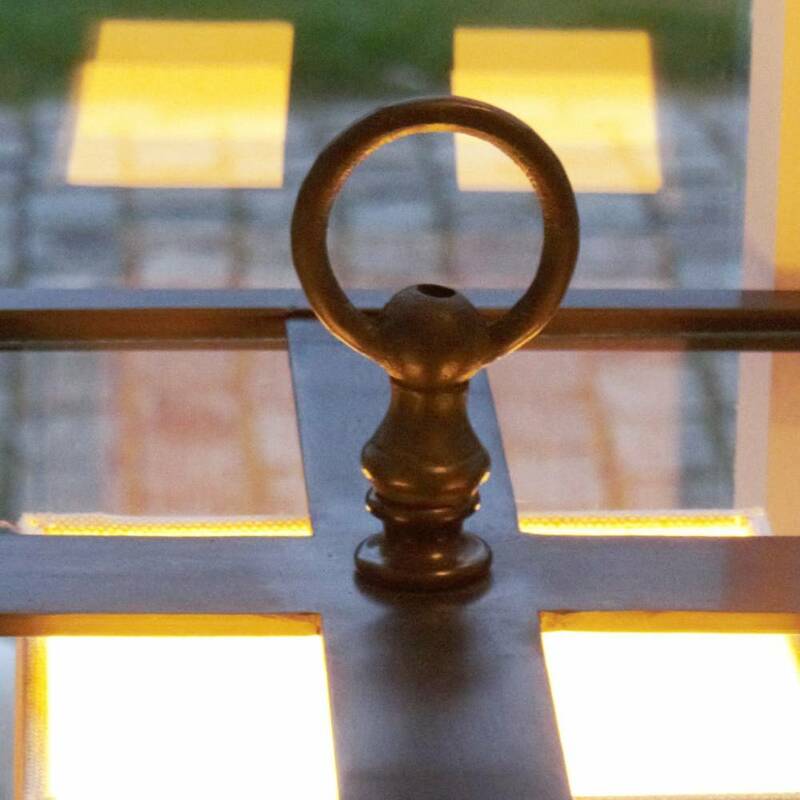 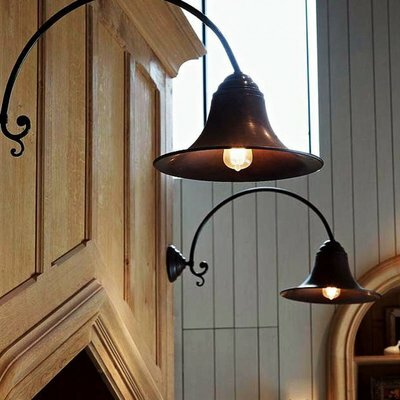 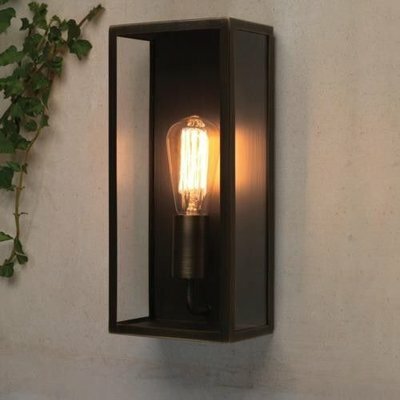 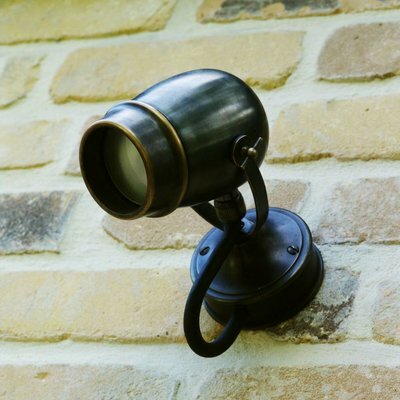 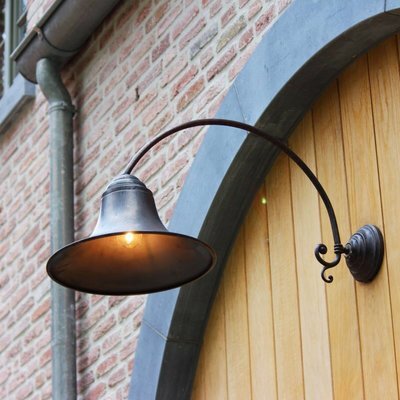 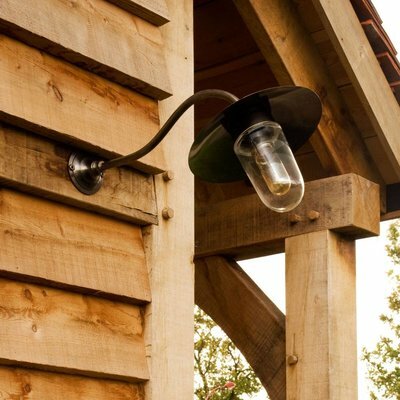 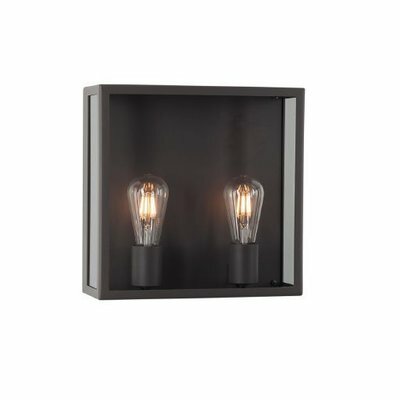 Beautiful, expertly designed classic wall lamp with power cable with switch.